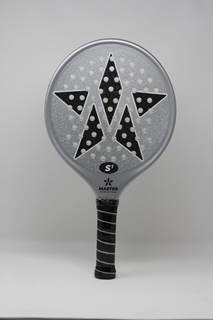 Paddle in the Parks – Mary Doten is a certified Professional Platform Tennis Association (PPTA) Instructor. She is a 6-time National Champion, 2015 National Finalist and has won over 28 National Platform Tennis titles in her career. Mary achieved platform tennis’ highest honor and was inducted into the Platform Tennis Hall of Fame in 2014.